Following are reviews for Sejak from two unique growing regions in South Korea with a brief comparison at the end. Product Description: This Boseong Sejak green tea is hand harvested during the period between Gookwoo (the first spring rain) and Ipha (the first day of summer). 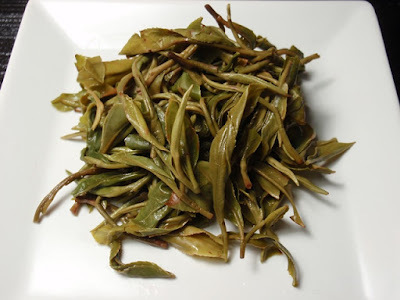 The tender young leaves are then steamed to prevent any oxidation, thereby maintaining the distinctive color and taste of the late spring harvest. The dry leaves have a rich aroma of sun-warmed fresh-cut grass and butter. 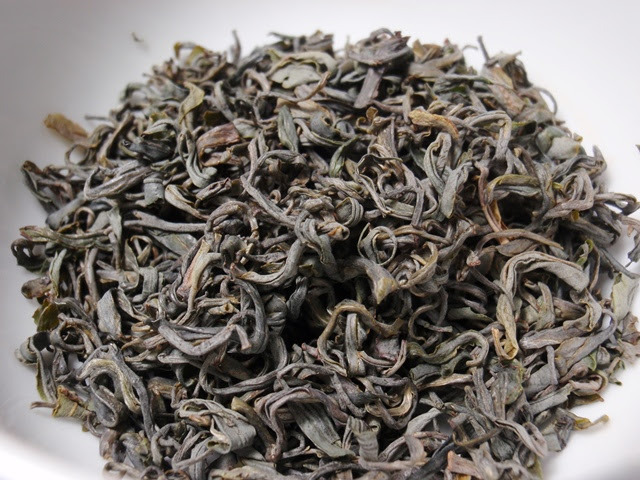 The pale jade infusion has a rich aroma of buttery macadamia nuts and fresh-cut green grass. The taste is smooth, rich, nutty, and green with a sweet, nutty, green finish. While the first steeping was only mildly astringent, the second steeping more than makes up for that with a brisk astringency that could be easily reduced with a shorter steeping. The third steeping had mild-to-moderate astringency and produced enough flavor and aroma that I would expect at least two more pleasant infusions. Product Description: This Mt. 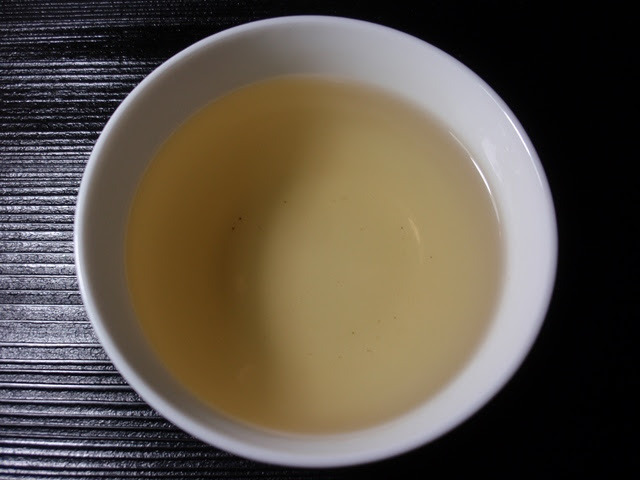 Jiri Sejak green tea is hand harvested just before Gookwoo (the first spring rain). The tender young leaves are then hand pan fired in the traditional manner to prevent any oxidation, thereby maintaining the distinctive color and taste of the early spring harvest. The dry leaves have a rich aroma of nuts, oats, wheat, and sweet green grass. 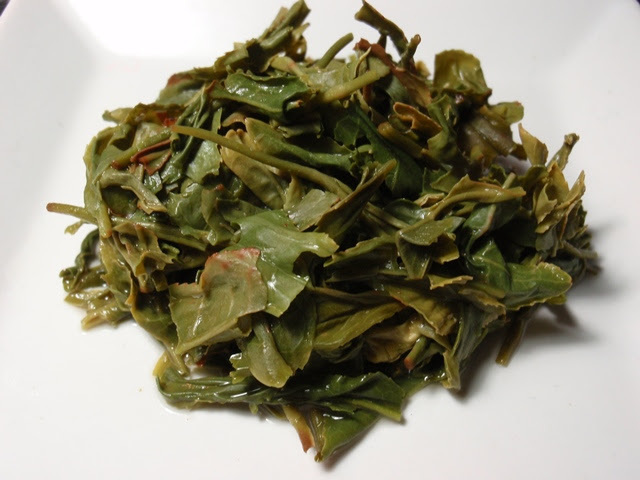 The bright yellow-green infusion has a mild, sweet, nutty, and green aroma with a hint of nori. The taste is sweet, green, and nutty with mild astringency and a long green finish. Throughout three infusions, the taste was mild and sweet with mild astringency, developing a hint of sesame by the third infusion. Both teas were harvested in April 2016. 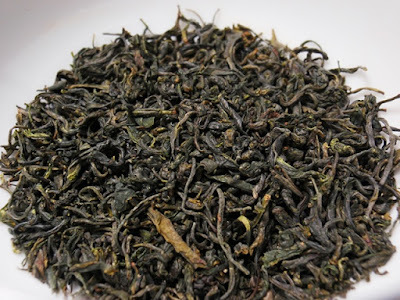 The Boseong Sejak had a slightly greener liquor, bold and lively flavor and astringency, and the greenness in the aroma reminded me of cut grass piled and warming in the sun. The Mt. 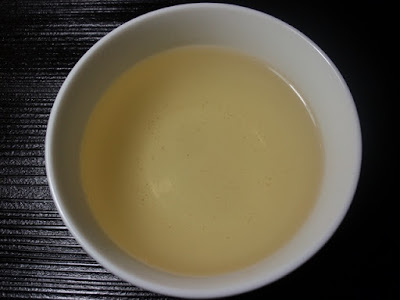 Jiri Sejak had a slightly darker liquor with milder aroma and flavor, no need to adjust steeping temperature or time for astringency, and the greenness in the aroma reminded me of springtime grass before it's been cut. Both teas were equally enjoyable for distinctly different reasons.